Michy Batshuayi has agreed terms with an unnamed Premier League club, according to Sky Sports News, amid speculation of Tottenham Hotspur wanting the Chelsea striker. The hitman has proven to be too expensive to sign on loan for both West Ham and Real Betis, while it has been claimed that despite Batshuayi wanting to join Tottenham, Chelsea are not willing to sanction a loan to a club they consider to be rivals. The striker, who has been on loan and firmly out of favour at Valencia, needs a solution with the clock ticking down on the January transfer window. 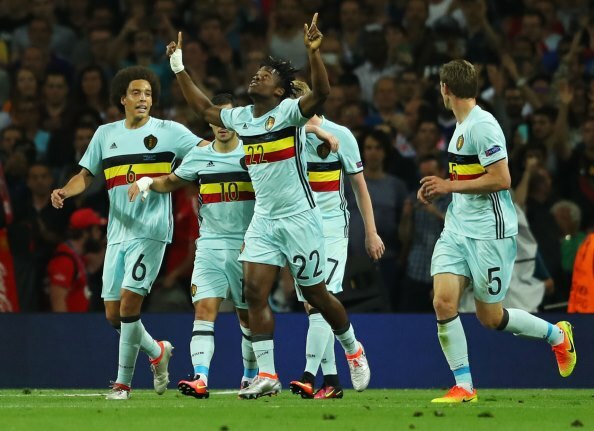 And he may have found it as it has been claimed that Batshuayi has now agreed terms with a Premier League club. It is unclear who the club are that the Belgian has agreed to join, or whether the club have an agreement in place with Chelsea to make the move happen. But the striker will be keen to get his career back on track after a poor first half of the season in Spain. And Batshuayi remains firmly out of Maurizio Sarri's plans at Chelsea.